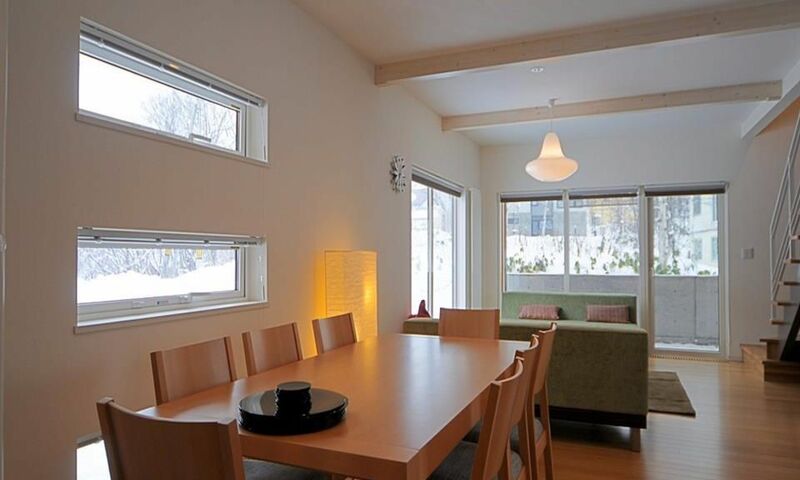 Baw Baw Sansou Niseko is a simple yet bright and elegant 3-bedroom home located right in the centre of Niseko’s Middle Hirafu Village. 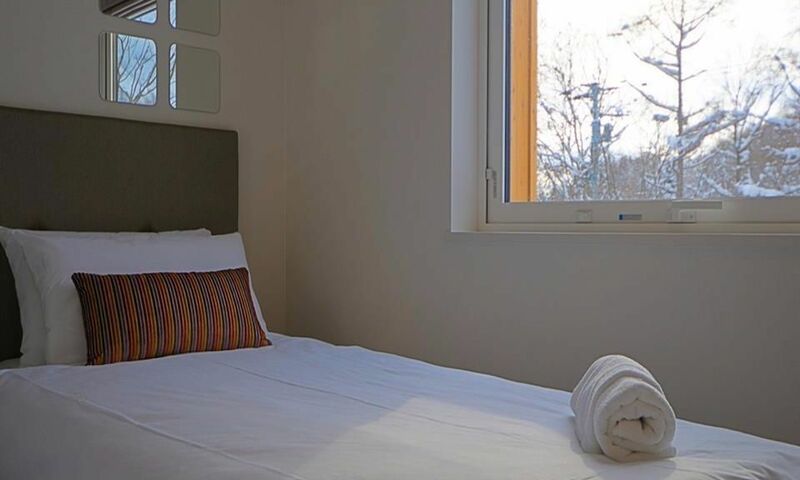 Offering excellent value for money, Baw Baw Sansou is an ideal choice with excellent proximity to the lifts and other village amenities. 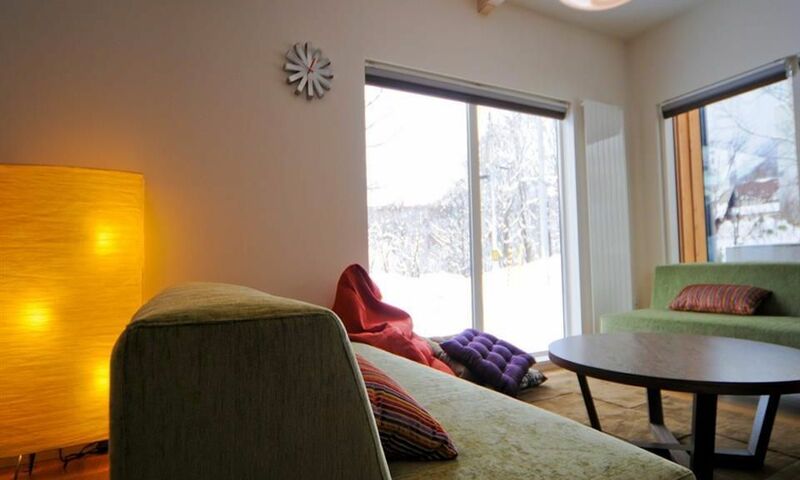 Baw Baw Sansou Niseko offers a spacious, comfortable and private retreat. 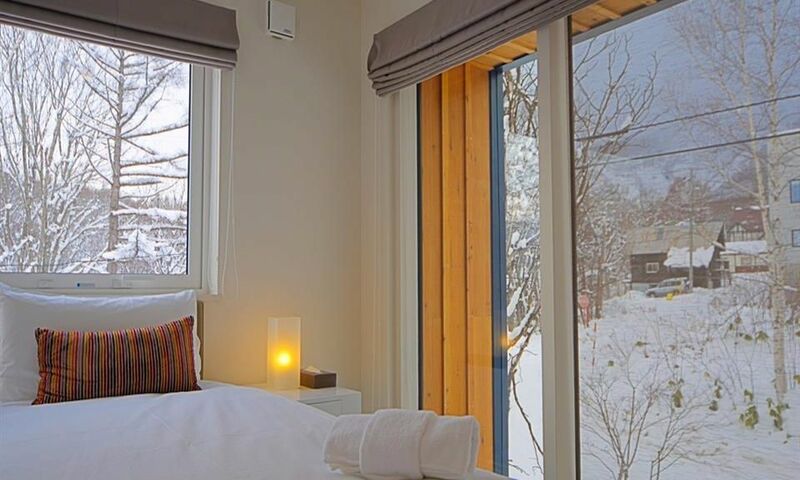 Located just 50m down from Niseko’s main Hirafu street and centre of town, the lifts, restaurants and shops of Hirafu are never more than a minute or two away. Baw Baw Sansou features large windows which frame the natural beauty of the surrounding area making the open plan living, dining and kitchen areas appear even larger. Baw Baw Sansou features an elongated spacious living room which leads into an open dining area and kitchen, all brightly lit from the large surrounding windows. 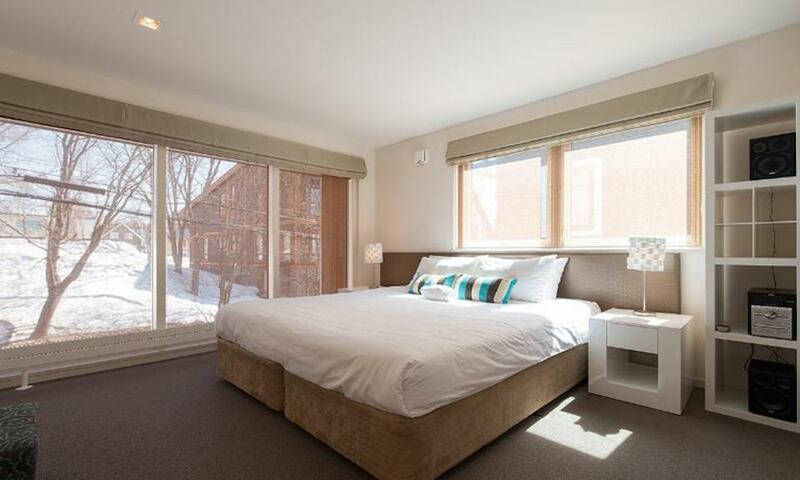 Upstairs, the 3 crisp bedrooms sleep up to 6 guests, or up to 2 additional guests at an extra futon fee. 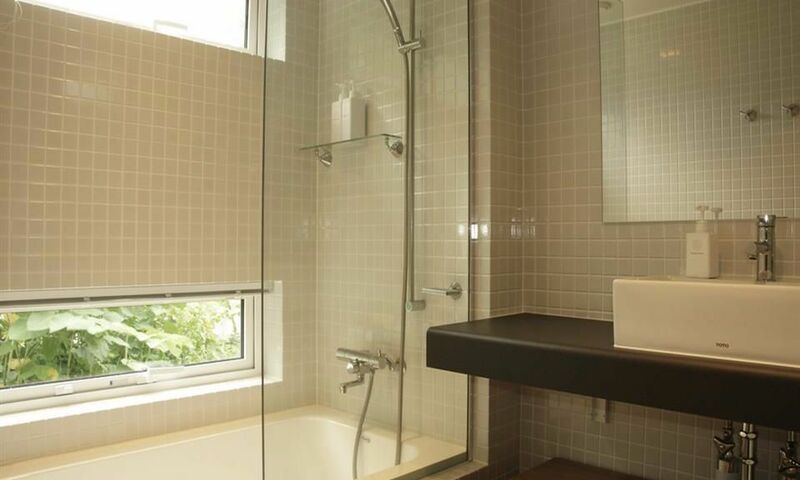 There is a bathroom on each floor. 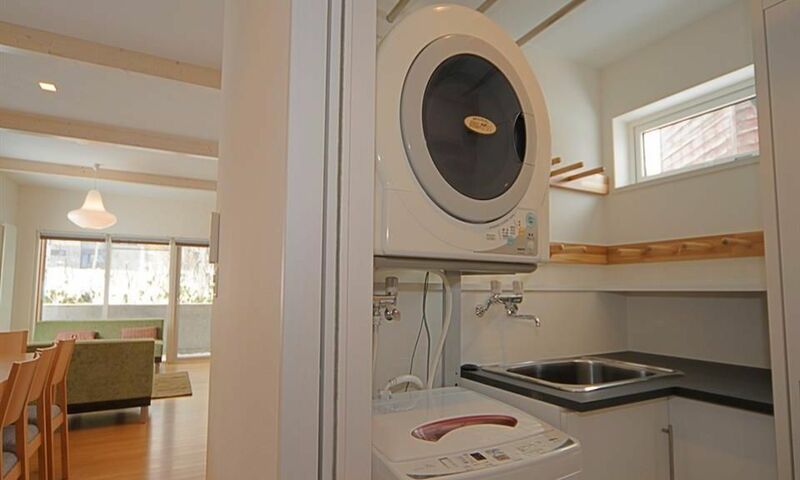 Baw Baw Sansou Niseko includes wifi, satellite TV and DVD player, and features a ski locker room, drying room and laundry with washer and dryer. For those with a vehicle, there is a parking space for one car. 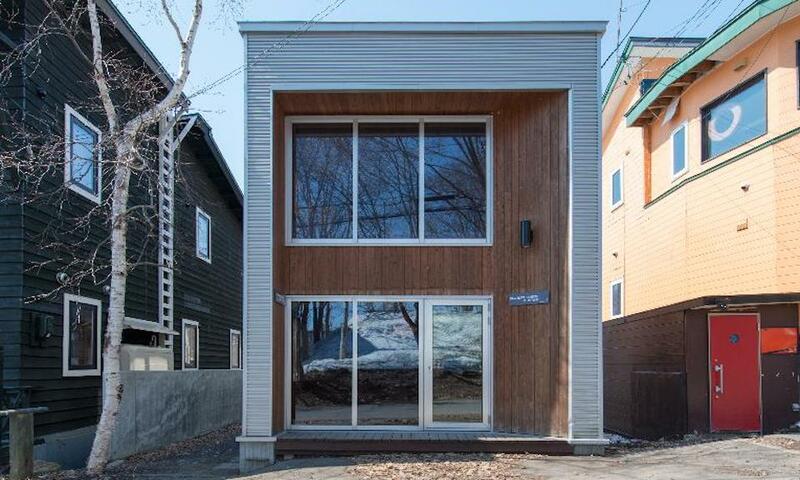 Baw Baw Sansou Niseko also features a beautiful and modern timber exterior, steps to everything Hirafu has to offer. 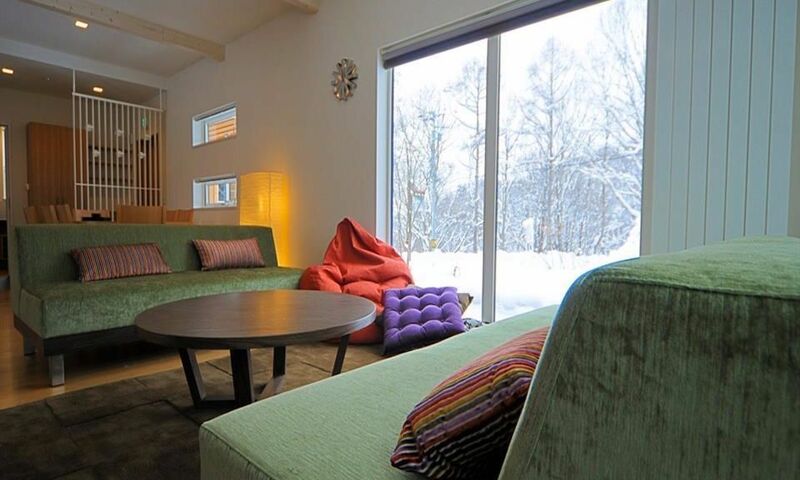 Baw Baw Sansou Niseko is ideally situated just 50m from the main street in Hirafu, less than a 3 minute walk to the Ace Family Chairlift, a beginner-friendly run. 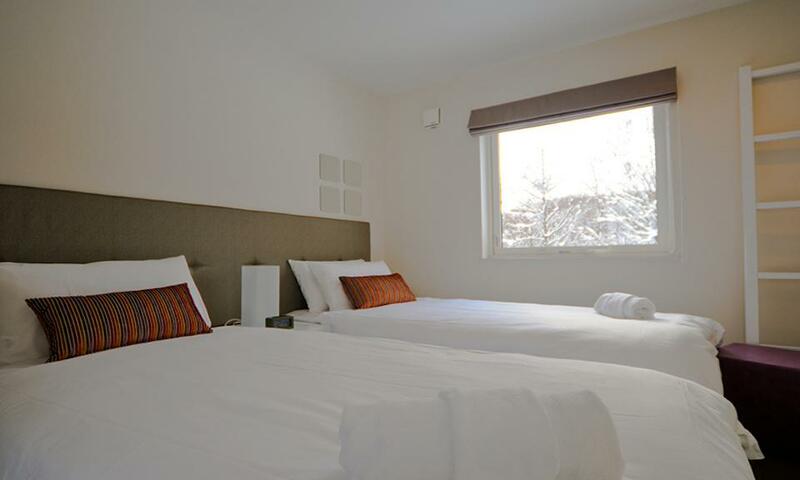 For those who are more advanced, the Niseko United shuttle stop is located just 2 minutes away to take you up to the Gondola or to other Niseko area resorts. Within a minute or two walk of Baw Baw Sansou you will find dozens of restaurants and cafes, as well as the Seicomart convenience store, a place to stock up on local snacks, grocery staples such as milk, cheese and bread, as well as alcohol and other beverages. 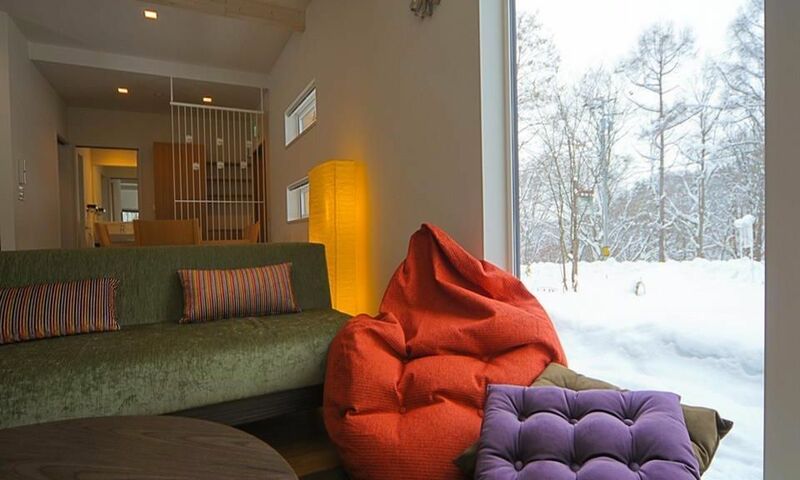 Baw Baw Sansou is one of the most centrally located accommodations in Middle Hirafu Village.